Today is International Day of Girls, a celebration aimed at raising awareness not only of the issues that Girls face, but also what is likely to happen when those problems are solved. Earlier this year, we had a great celebration at the office when NSW Public School girl students benefitted from a change in policy many people were waiting to see. 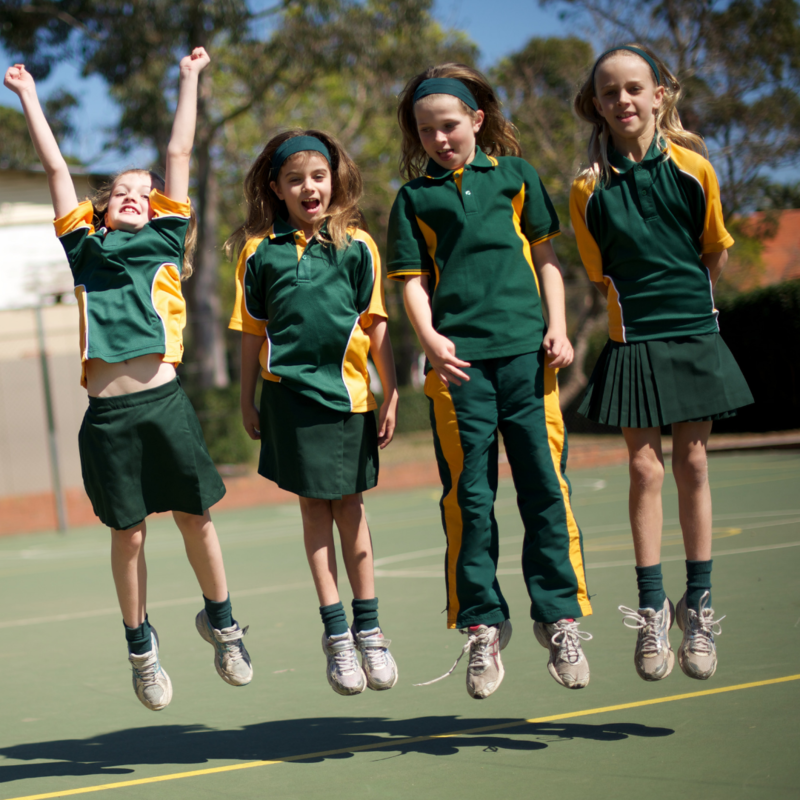 The change in policy now allows girls to choose pants, shorts, skirts or dresses to wear as their school uniform. At Made For School, we know that comfort and confidence in class means less worry about clothes and more attention give to learning. We have always had a large range of School pants, school shorts, school skirts and dresses available online but it’s great to see our girls getting a choice. Happy Girls Day, lets see what the next 12 months can bring.